Illish Macher Bhape or the oily Hilsa fish boiled and simmered in spices is a hot delicacy of Bengal. Marinated in a thick paste of hot mustard and coconut, mustard oil and turmeric powder, this dish can truly make a mouthwatering hearty meal. This silvery fish, is often regarded as the “Queen of fish” in many circles. You can add the tangy lemon juice or even the greenest of green chilies to add flavor to the dish and order the fresh Hilsa fish online through the Delybazar.com site. The Daab Chingri offers you the traditional coconut and prawn dish with a spicy twist. The prawns are made to boil in thick coconut curry and flavored with a variety of spices. This dish is usually served with piping hot large grain rice. 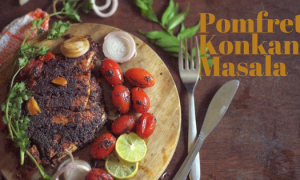 If you thought the Pomfret fish is a delicacy of Western India only, think again. 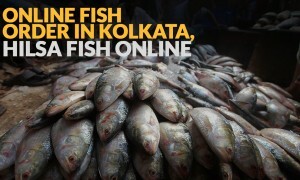 Bengalis love this fish too, literally! The Pomfret when marinated in thick mustard paste can taste wonderful with the goodness of many spices. 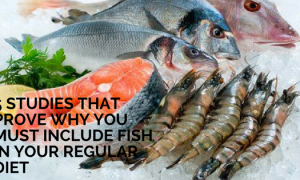 An appetizing fish in no time! 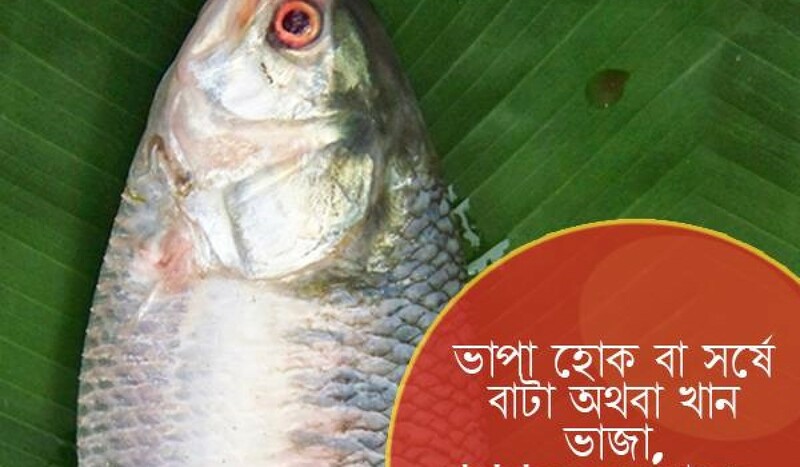 The Rohu fish, popularly known as the Rui, is a very common Bengali fish eaten with a lot of enthusiasm and vigor. This fish when cooked in tomato and hot onion, garlic sauce, helps to brighten up your mood. 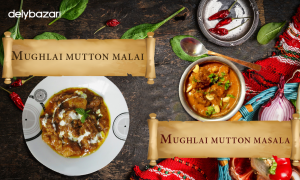 This dish is known as the Rui macher kalia and is famous for its rich taste and color. Finally, the most flavorful of all fishes is the Pabda. The simple Pabda Borir Jhol, cooked with dried lentil chunks, also known as Bori, is a light and sweet dish, when eaten with rice.